Buy, Rent or Skip Rescue Me (Season 1)? 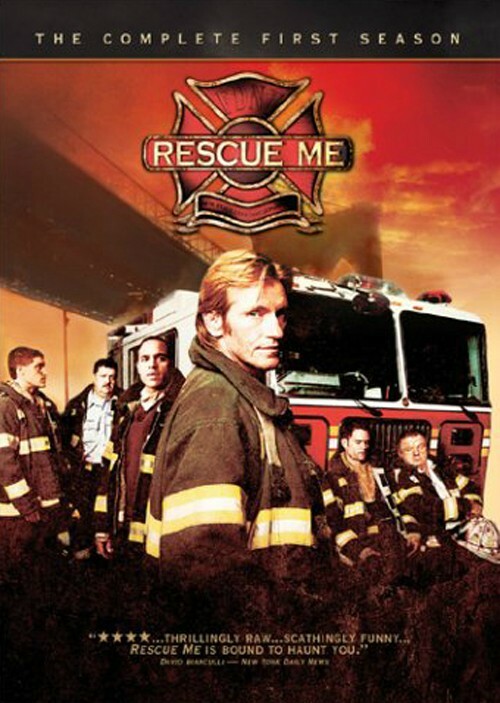 This is my 3rd or 4th time watching Season 1 of Rescue Me. Even though it took me a couple of episodes to get back into the groove of the series (a large reason has to do with how many times I've seen this already), it's still very much a good ride through this season. In a nutshell the series follows a Fire Department in the aftermath of 9/11. Actually it's 3 years after, but the memory of that day is very much at the forefront of what is happening on Rescue Me. Every character that populates the series is unique and very entertaining to watch. Before this series existed, I really wasn't much a fan of Denis Leary. But on the show, he does come across as "likable", even if his character can be a douche at times. This has a fantastic lineup of characters that include: Jack McGee, Andrea Roth, Steven Pasquale, James McCaffrey, Michael Lombardi, John Scurti, Daniel Sunjata and Diane Farr. Adding Diane mid-season was the best thing the series ever did. Give Rescue Me a shot, it's well worth a Rent.